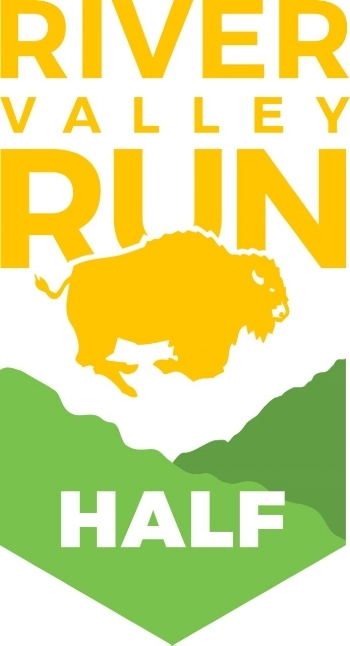 This is the fourth year for our most challenging trail run yet— our Half Marathon Trail Run! Much like our August Trail Run Festival, we're pulling out all the stops to provide you with a premier Maryland Half Marathon Trail Run experience. Our goal is for this to be one of the best half marathons in Maryland and beyond, giving you an extreme running challenge and endurance trail run that will push your limits! Running through RVR's scenic, wooded property with the gorgeous hills, valleys, and river will be an epic 13.1 miles to remember! The River Valley Run does not allow for refunds of entry fees. However, we understand that circumstances arise after you have registered so we do allow for transfers of registration so that a friend or family member may participate in your place, if you are unable to attend. You may transfer your registration to another person for a $10 fee. Available in your Active.com account until 4/19/19. In addition, you may defer your 2019 registration (for medical reasons only) to the 2020 event for a $10 fee. Deferments are for one year's use only and cannot be applied to subsequent years after that time. To defer, fill out and submit the form below. The deadline for deferment is April 19, 2019. Sorry, NO exceptions. Special one year only new start and stop location! Premium apparel item included for all runners! One of a kind finisher medals! FREE HydraPouch for first $10 donation received for fundraisers! Hot breakfast, shower and massage post-race for fundraisers and VIP's! We strongly encourage you to come to one of our pickup locations PRIOR to the race to get your packet. When you come, please remember to BRING A PRINTOUT OF YOUR EMAIL CONFIRMATION OR YOUR PHOTO ID for packet pick-up. This helps to ensure you get the correct packet. If you are picking up for a friend/friends, you must have their confirmation as well (or an email/photo of their ID/confirmation email on your phone). All times are subject to change. A final schedule will be posted a few weeks before the event. 8:00 am Half Marathon START! Please click here for course information. Be sure to stay for the Awards and Raffle ceremony. Each finisher will receive a Half Marathon medallion. Special awards will be given to the top 3 male and female runners overall for the race. Awards will also be given to the top male and female finishers in the following age groups: 13-19, 20-29, 30-39, 40-49, 50-59, 60+. For additional race information please click here for official race website. Because of the challenging nature of this beautiful course, we regret NO baby joggers, strollers, or pets allowed. Also, for your safety and the runners around you we suggest no iPod's or mp3 players on this course, due to its technical nature.